The resort is well equipt with ample amenities, from a fish cleaning station to Wi-Fi throughout, boat rentals and swimming docks Beaver Point is your place to get away without giving anything up. We even have a lending library for anyone who wants to leave a book or take a book, no charge. Our marina is equipt with new floating docks and tie-downs for in-water boat parking during your stay. Also available is an onsite boat launch and ample room for boat trailer parking. Want to try your hand at fishing? We have classic aluminum fishing boats available for rent. Rental includes life jackets, gas and a quick tutorial on running the boat. 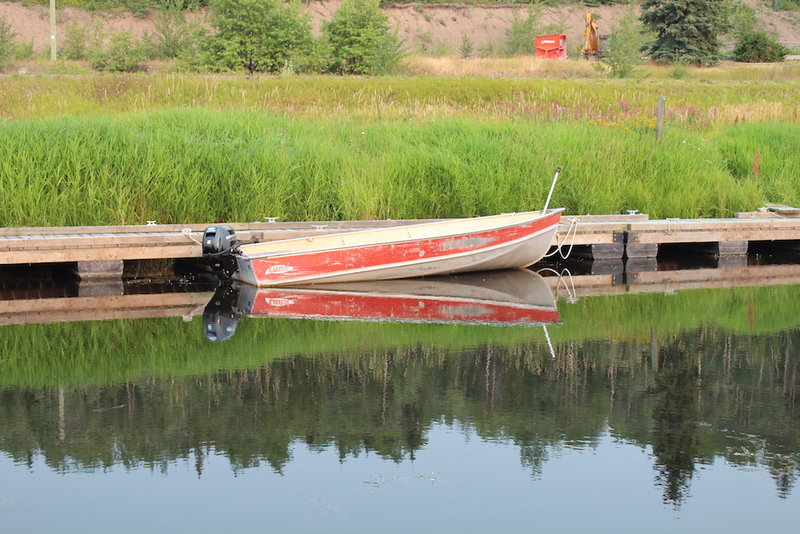 Boater’s licenses are required by the Province of BC. Fishing Licenses are available at the Burns Lake Home Hardware. All guests are welcome to use the shared campground amenities, please respect our other guests and leave showers, laundry, fish cleaning station, etc clean and tidy.